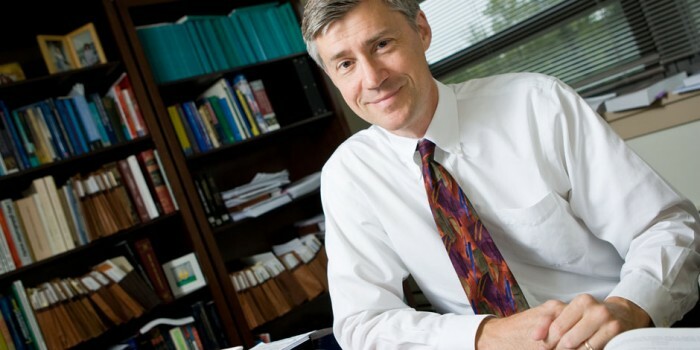 Wake Forest Law Professor John Knox has been appointed as the United Nations Human Rights Council’s Independent Expert on Human Rights and the Environment. The Human Rights Council created this new mandate at its last session in April 2012 in response to a joint proposal from the Maldives, Costa-Rica and Switzerland. The Independent Expert will be responsible for helping States understand their human rights obligations when dealing with environmental issues. This issue is increasingly important as States come to understand the impact of environmental degradations on the lives and the fundamental rights of people around the world. The Independent Expert’s work will also help to strengthen international recognition of the right to a clean, healthy and sustainable environment. Knox teaches human rights, environmental protection, and international trade. He has extensive expertise in the fields of human rights, international environmental law, climate change and the relationship among these issues. He has worked with governments and non-governmental organizations in those areas. In 2003, he was awarded the Francis Deák Prize, established by the American Society of International Law.